Since we were listed on the Google Apps Marketplace in November 2012 we’ve developed various integrations with Google, resulting in us being awarded ‘Google Apps Premier Technology Partner’ status in July 2014. 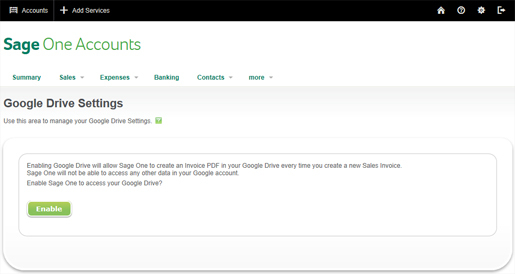 One of our most popular with customers is the ability to automatically backup invoices into Google Drive so they can quickly access them on the move from any mobile device, without logging into Sage One. 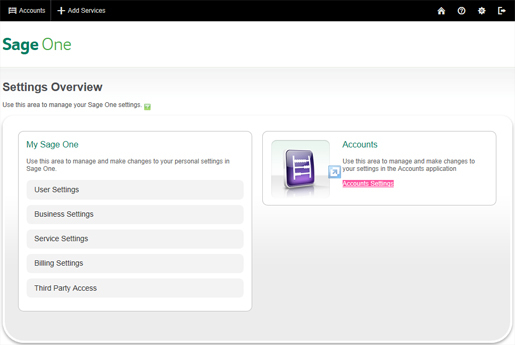 (This is now live in the UK, Ireland, USA, Canada, France, Germany, Portugal and Spain). 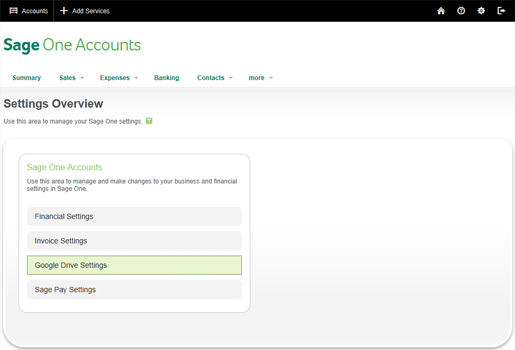 Once customers have the integration set up, all sales invoices and credit notes they create in Sage One Accounts or Sage One Accounts Extra are automatically synced with Google Drive giving them extra peace of mind and added flexibility to work on any device and share files with colleagues, as Colin Smith (Canny Coffee) explains in the video below. One of the best things you can do is to have backup in cloud and also on your hard drive, because, if either runs out you have your data, and if somehow both lose your data we have solution for you. Thanks for sharing this article. I really liked it. This is really very good article. Thanks for sharing this.